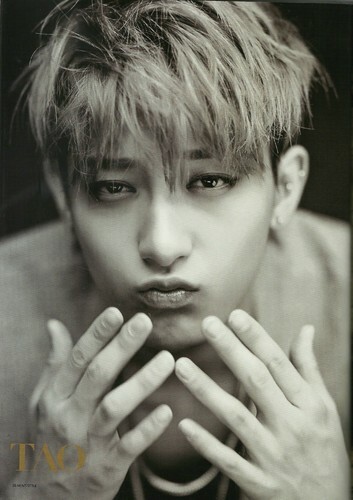 [SCANS] MEN'S STYLE (September 2013). . HD Wallpaper and background images in the Tao club tagged: tao exo-m exo huang zi tao magazine kpop 2013.